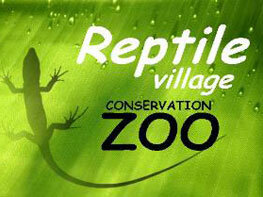 Ireland's only Reptile Zoo displaying snakes, lizards, tortoise, turtles, crocodiles, alligators, caiman, spiders, scorpions, frogs, salamanders. 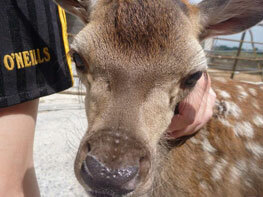 An interactive experience where you can get a little closer and even handle some of our animals. Open 10am-6pm, 7 days, including bank holidays. 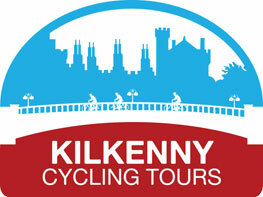 Exciting range of recreational, team-building and educational activities. Ireland’s longest over-water zipline and new Advanced High Ropes Course opened April 2016 adding to the existing Tree-Top Adventure Walk, Boating, Elf & Fairy Village and more. 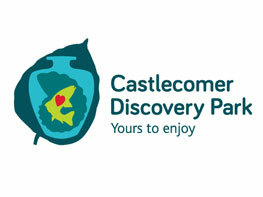 A whole day of fantastic activities to be experienced for visitors of all ages so come see for yourself! St Mary's Lane, Kilkenny City, Ireland. 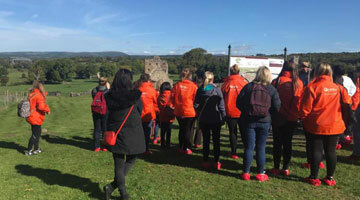 This one of a kind ghost tour takes you trough the medieval capital of Ireland. 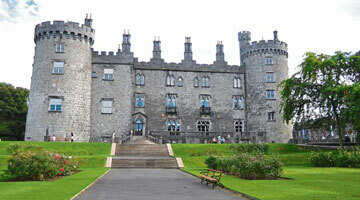 Kilkenny with its narrow cobbled lanes, remnants of its city walls and with its mystic charm, it should be no surprise that Kilkenny is bursting with tales of the paranormal. 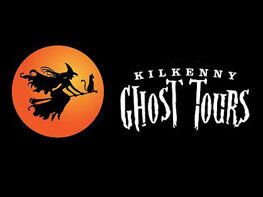 Haunted Tours Nightly, leaving Lanigans Bar at 8pm. 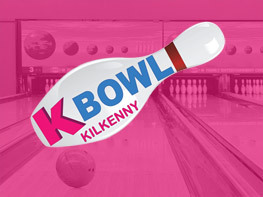 KBowl is Kilkenny's only ten pin bowling centre. 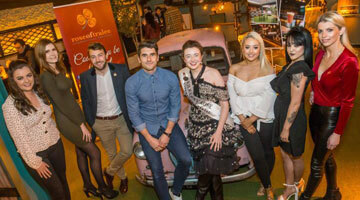 It is great family fun and entertainment. 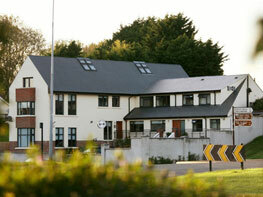 It is located close to many Kilkenny Hotels and MacDonagh Junction Shopping Centre. It’s ideal for birthday parties and family nights out. 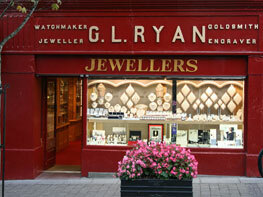 We are open 11am to 10pm seven days a week. Nore Valley Park is a Camp site, an open farm and an activity center. Your visit to Nore Valley Park Open Farm can be filled with fun. Interact with the animals or tour the farm by tractor and trailer. The children’s playground, straw bounce and sand pit keep the younger ones well entertained while older children can play crazy golf, or race pedal go-karts. 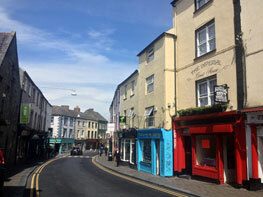 28/29 Rose Inn Street, Kilkenny City. 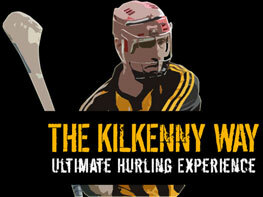 Voted #1 on Trip advisor for attractions in Kilkenny, on our hurling experience, you will be shown a video about the history of hurling and understand our passion for the sport. 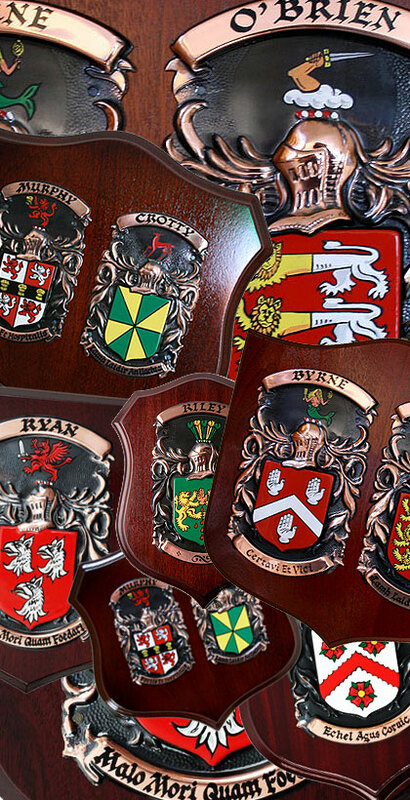 You will visit Legend's Hurling Bar Museum. Then it's up to Nowlan Park home of the "Kilkenny Cats" where you will get one to one instructions on how to play the game on the pitch itself. 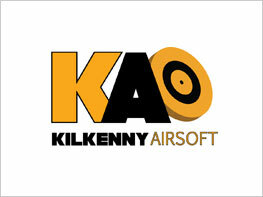 Kilkenny Airsoft is the first fully automated airsoft indoor shooting range in the whole of Ireland. 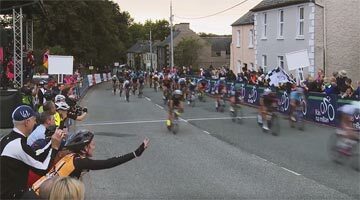 The facilities are there to cater for everyone.Special packages are on offer for families (all participants must be 8 or older), birthday parties and even hen and stag parties. 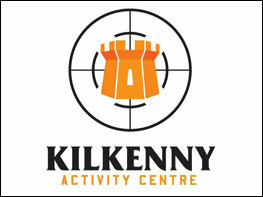 People are travelling there from all over the country to experience the range’s super-fun activities. 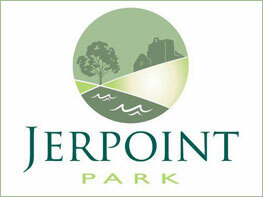 At Jerpoint Park, we aim to provide fun and educational family experience enjoying a scenic nature walk & get a true feel for the varied flora and fauna. Witness first hand the peace and tranquility of the unspoilt rural setting with its many old oaks, chestnuts, lime and beech trees. 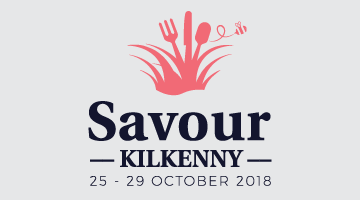 Discover the many variations of wildlife species that live on the river nore and the special area of conservation on the river bank. 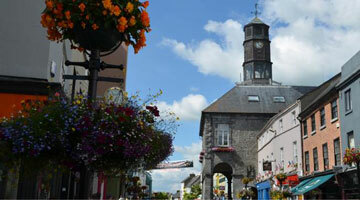 “One of Irelands best surviving example of a deserted 12th Century medieval town." 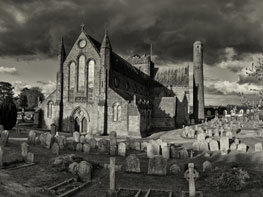 Heritage Council of Ireland. In 1922, the Butler family - namely Lord and Lady Ossory - were residents of the castle. The Irish Civil war, raged around them. Lord Ossory memorably wrote that he was woken at the "unreasonable hour of 5.30am" by his butler, who brought the news that Republican forces had seized and occupied his castle.